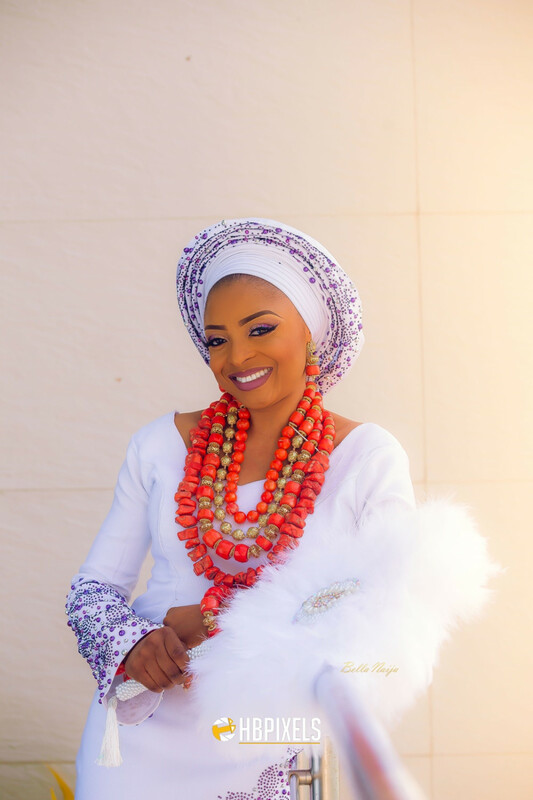 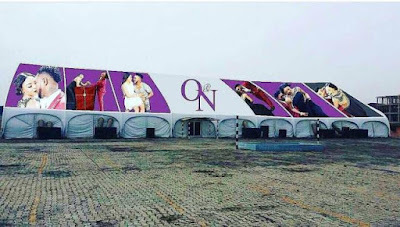 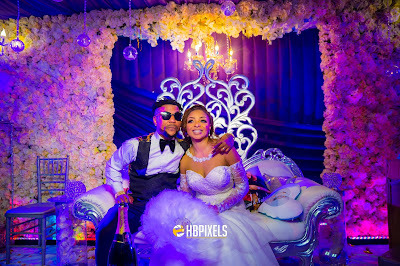 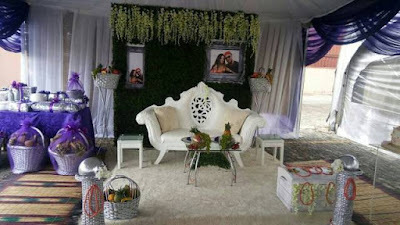 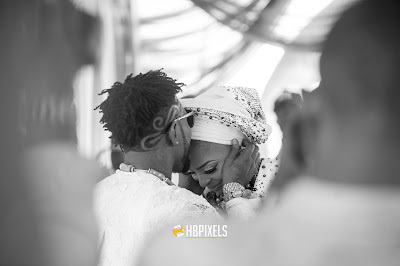 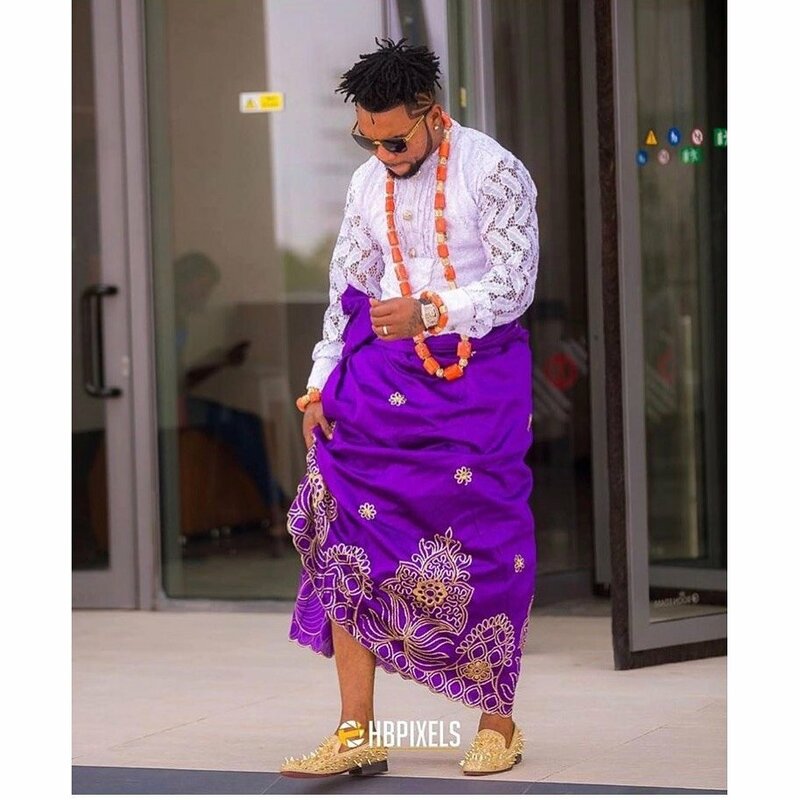 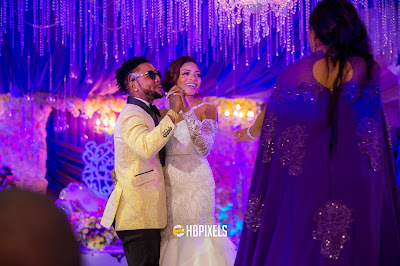 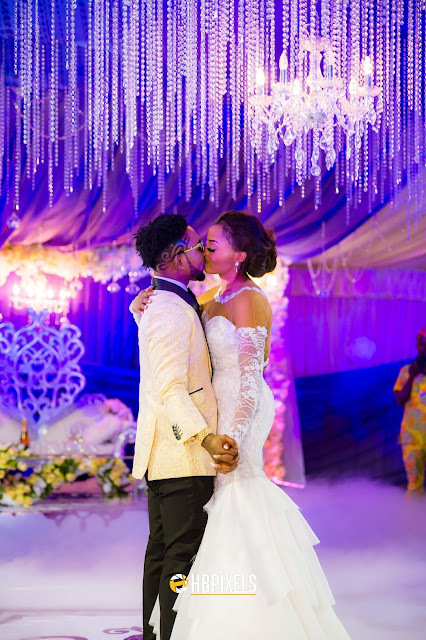 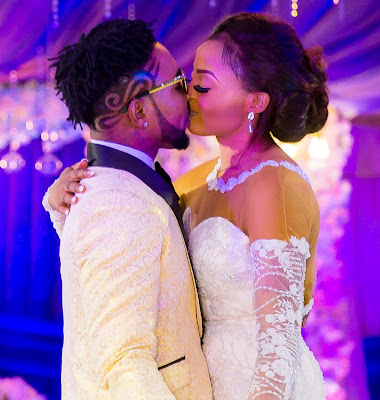 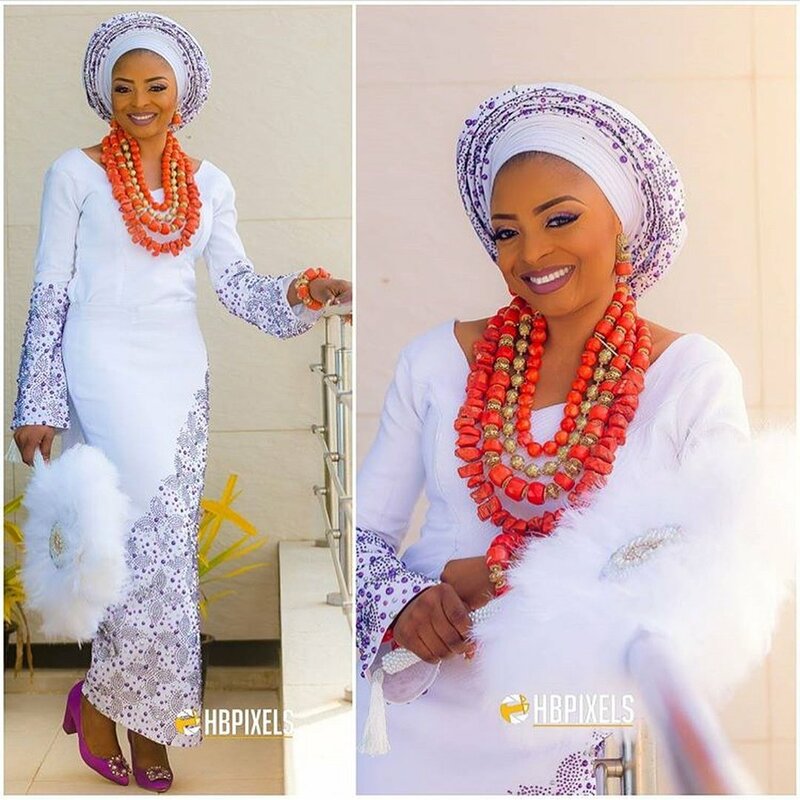 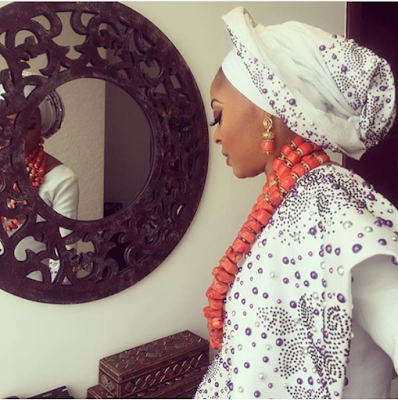 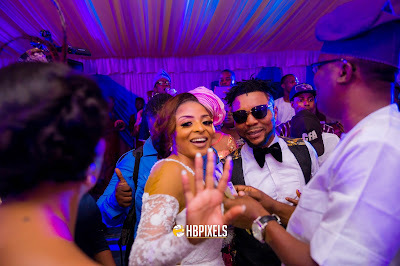 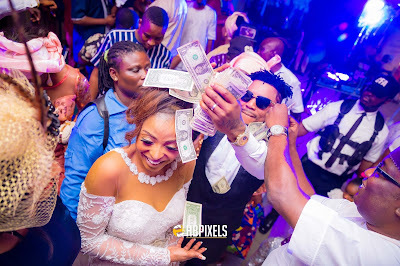 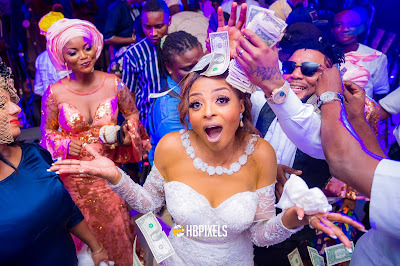 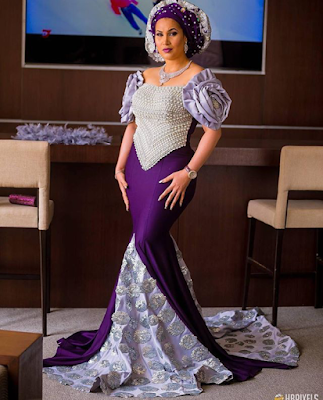 #ON2017;Photos and Video from Oritsefemi and Nabila Fash's traditional and white wedding.. 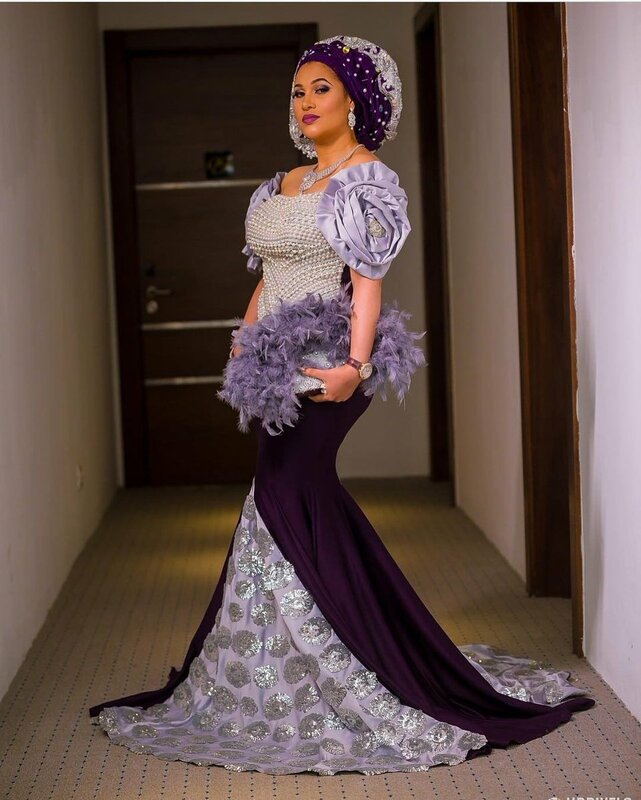 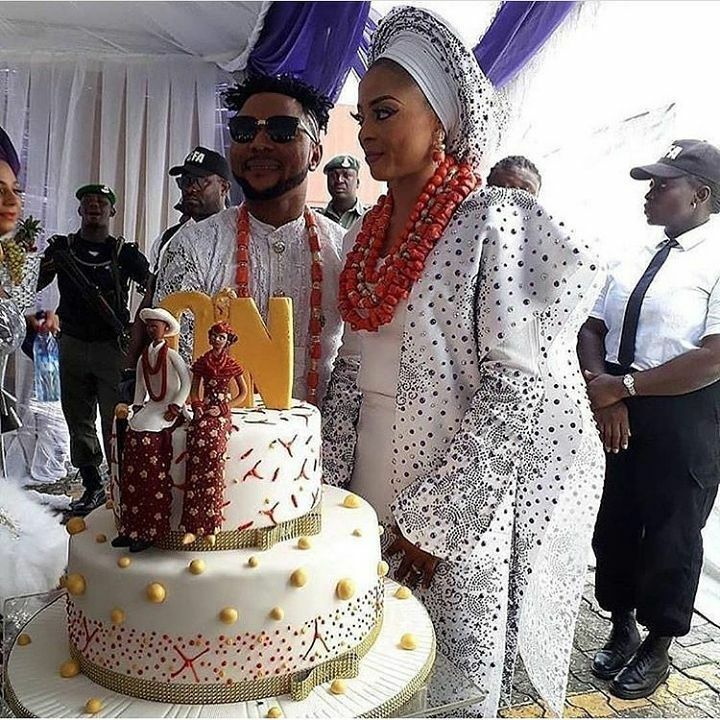 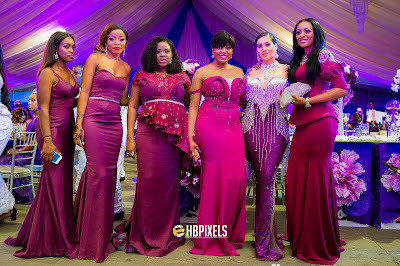 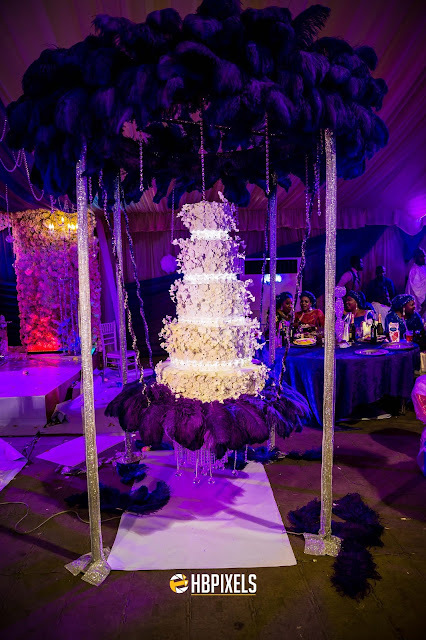 The Couple brought friends and family together as they tied the knot both traditionally and also had their white wedding in Lagos this weekend.. 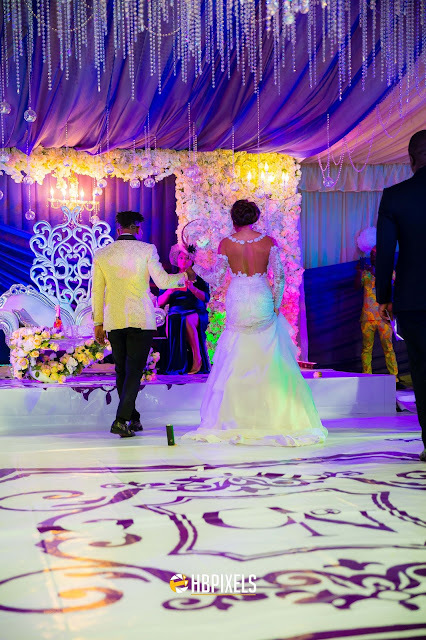 Check out a video highlight Courtesy of Goldmyne TV below..